(IBHA), located in Shelby, IN. requires the horse to be AMHA or AMHR registered. to accompany the registration form. ​Height Verification Affidavit is needed annually prior to showing until the animal reaches six years of age. Ranch Horse division and will be included in our GLBA shows. See the IBHA rules for the new Ranch Horse division here. 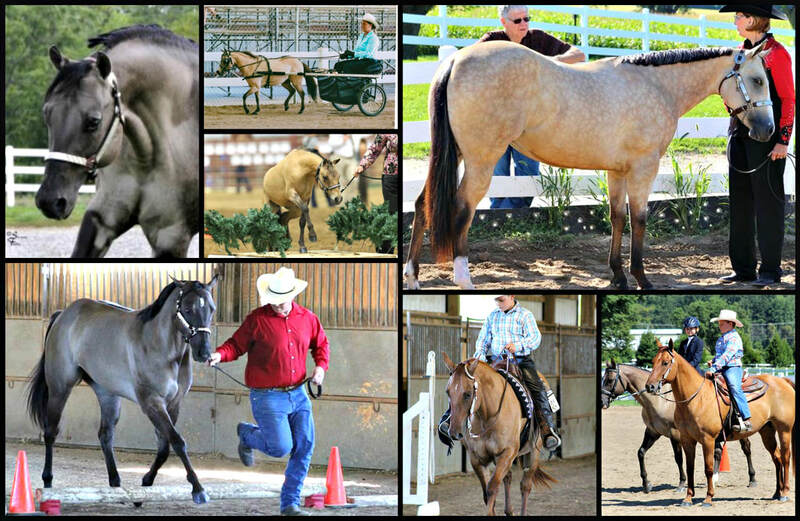 Proud to be a charter organization of the International Buckskin Horse Association! Partnering with the American Paint Horse Association by offering PAC approved classes at our shows.